Access over 185 years of academic excellence! With Independence Day just ahead of us, it’s time to pause and recognize the people who have dedicated a portion of their lives for us to enjoy the freedom our country offers us daily. Each and every one of these brave individuals has a story, and part of their story includes fighting for us. McKendree University, the oldest college in Illinois, is fortunate to have a rich history of serving those who have served, and today we are honored to acknowledge the service of one of our current students. Introducing Curtis Toler, a student of our McKendree Online Psychology Program and retired member of the United States Air Force. 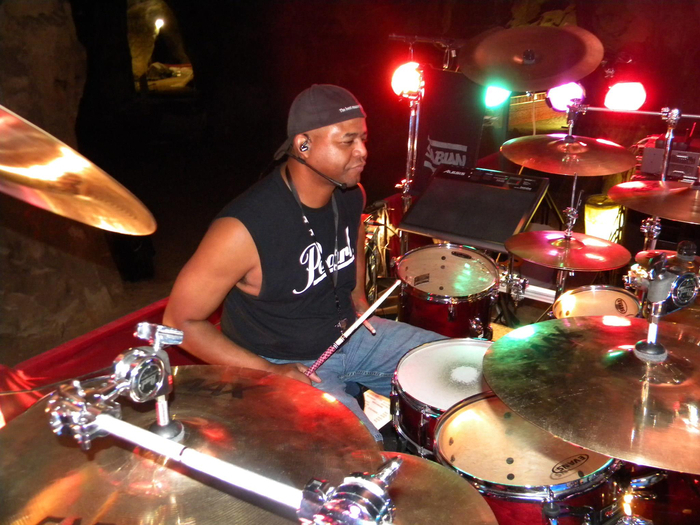 Originally from North Folk, West Virginia, Curtis was raised an Army brat, living in Germany, Virginia, and Georgia before the age of 20. 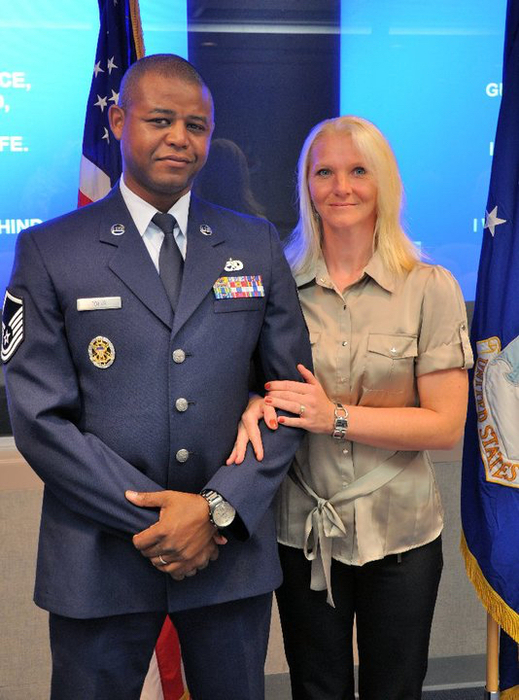 Prior to retiring as a Master Sergeant (E-7) in August 2013, he served in Germany, South Korea, Mississippi, South Carolina, Washington D.C. at the Pentagon, California, and Illinois. After spending 22 years in the military, Curtis said that it’s pretty hard to pin down what he liked the most, but he enjoyed the lifestyle of moving new places every few years. “Living in different parts of not only the US, but also the world has allowed me to gain a perspective into different cultures, and that has broadened my understanding of how people think and react to the same concepts,” he remarked. Curtis has enjoyed utilizing the one month accelerated courses for most of his classes through McKendree. When asked why he chose McKendree, Curtis said, “McKendree has a pretty good reputation around here.” The most interesting thing for him so far in his studies is Professor Forsha’s ability to keep him engaged in an ethics course by using real world issues to really understand how different ethical styles play out. 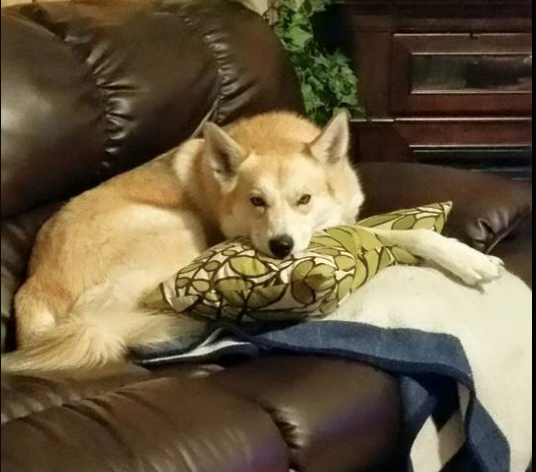 The family that has supported him through his journey includes a wife of 22 years, two daughters who are 18 and 21, and a loyal husky/shepherd mix. 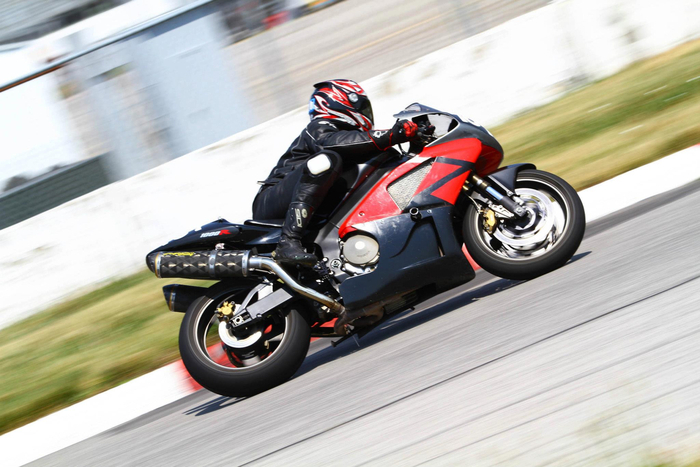 In his spare time, you can find Curtis with his music and motorcycles – he’s a drummer as well as a motorcycle safety instructor. Students like Curtis bring such a well-rounded perspective to both their fellow classmates and their professors. The career experiences as well as life experiences they bring with them truly enrich our programs at McKendree, and we’re extremely grateful to have them as a part of our community. Please join us in celebrating Curtis Toler for his service in both our military and in our McKendree Online community!